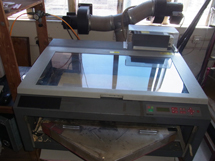 Laser Cad Design cutting service has been in Hong Kong since 1997, with 20 years of laser cutting experience. We incorporate a revolutionary laser technology to fabricate highly detailed products in a fraction of the time. 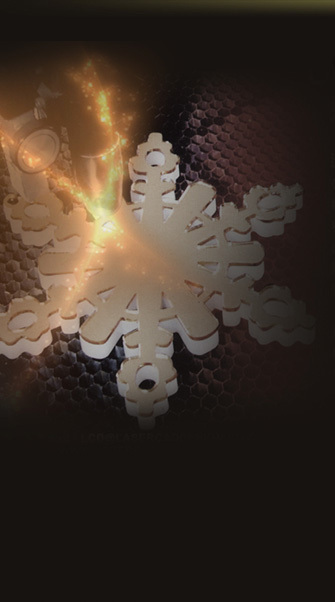 The laser cutting system uses incredibly accurate computer-directed laser beams to produce intricate designs that are difficult or impossible when combined with other techniques. Our CAD-based laser provides easy revision and alteration in accomplishing level of detail never-before achievable. We have had great successes in tackling the most difficult tasks and deliver products that match or exceed clients' expectations. Our company has substantial experience and long track record. We specialize in providing top-notch solutions to product designs that are often thought to be impossible. We produce customized premium trophies, signs, and displays. Items that bridge the crucial gap between design and full-scale production. We also have specialized knowledge in architectural model making. Our experienced model makers will eagerly assist architects and model shops in detailed model presentation. 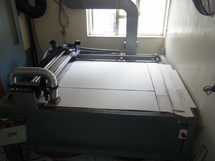 Our three laser machines have the capability and capacity to cut and scribe on any size and products, as small as a coin and as large as a 4' x 8' (1219mm X 2438mm) panel. We can cut up to 1.5" (40mm) in thickness. Our lasers are capable in serving various forms and materials, such as acrylic, rubber, plastic, high-density wood, plywood, solid wood, cardboard, paper, fabric, glass, crystal, composites, stainless steel, steel, and aluminum. 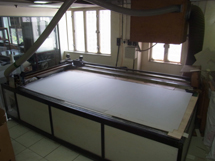 Laser Cad Design also provide consultation on graphic design, industrial design, landscape materials, topographic, etching, chromatic graphic and on-site installation.